David Cameron has been accused of ‘tainting’ the New Year’s Honours List, after it emerged that the majority of honours recipients are actually pigs who have ‘done favours’ for the Conservative Party. 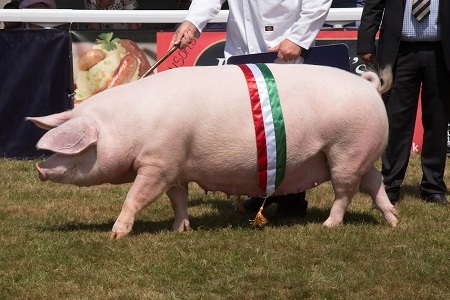 It is traditional for the political party in power to reward those donors who have paid handsomely for the privilege, but the sheer scale of the pig count this year was a surprise to many. Of the 1196 names on the list, 874 were found on close inspection to be members of the pig family, including 68 wild boars and a warthog. Most of these were knighted, but a sizeable contingent received OBEs, while the warthog was made a Dame. Sad but inevitable. 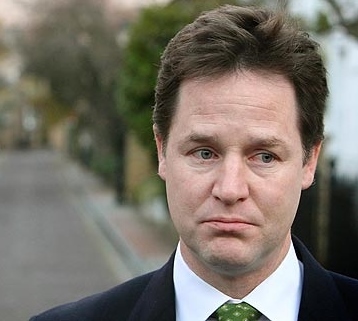 The Nick Clegg character had long ceased to be useful.